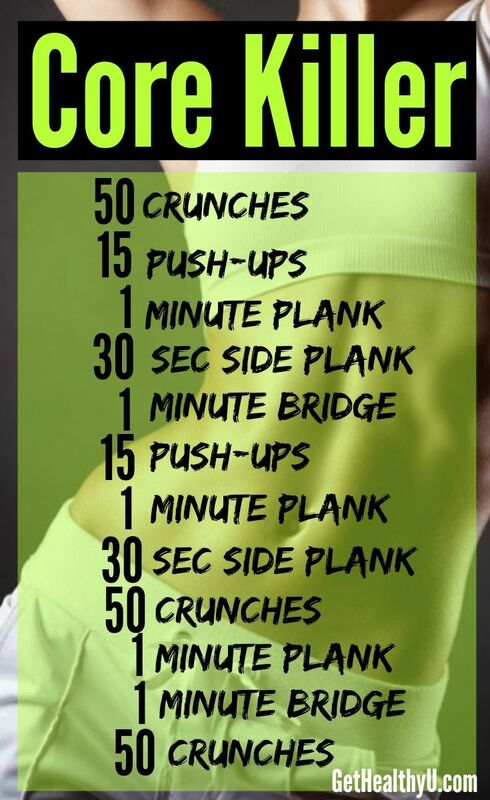 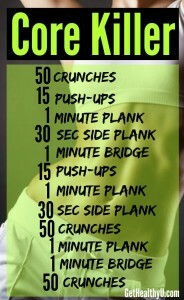 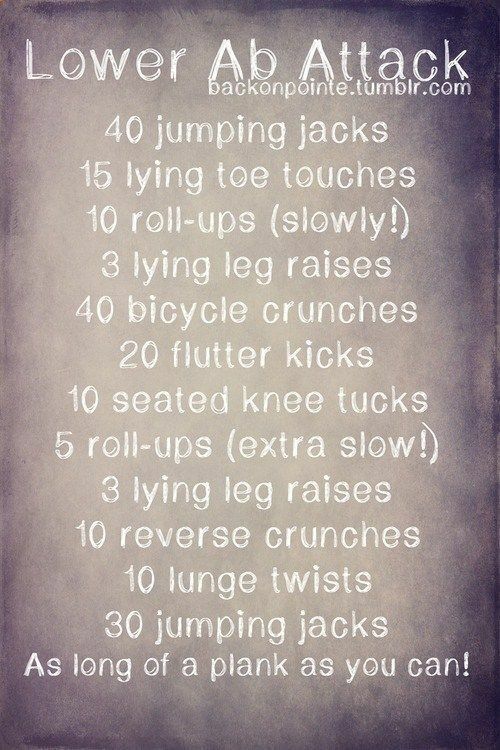 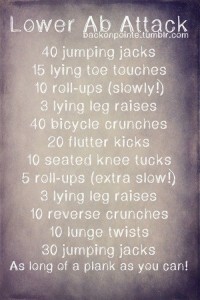 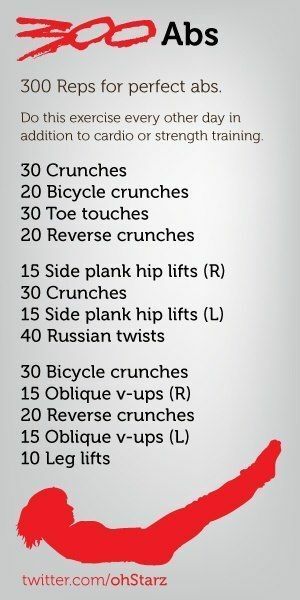 Follow Nichole’s board Great Ab Workouts on Pinterest. My favorites are below. 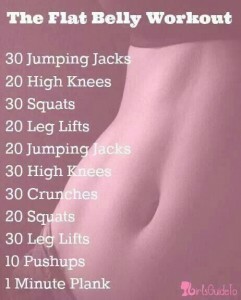 Feel free to follow and pin your hearts away!